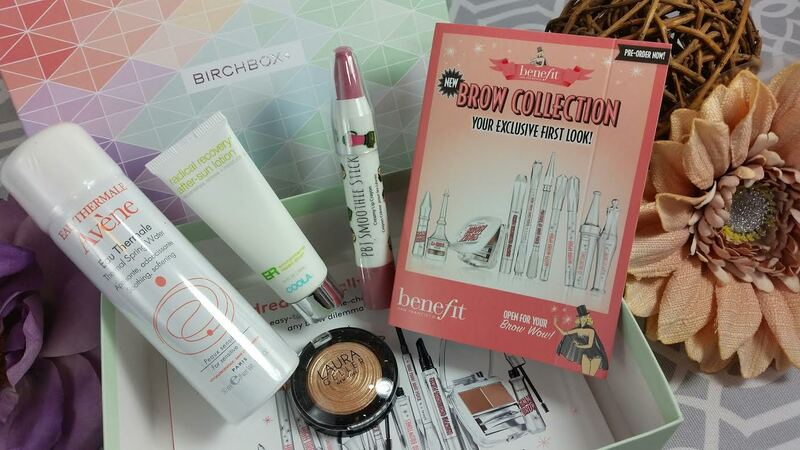 Birchbox is the classic beauty box sample subscription. Each month you'll receive a box with five samples ranging from skincare and makeup to chocolate or tea. It's a lot of fun and is one of the most affordable subscription boxes out there. Benefit Gimme Brow- This is a featured product this month. I'm not sure if Birchbox and Benefit have some sort of partnership but I've received quite a few Benefit samples and it's nice to be able to try this without splurging for a full size. This is for your brows and it has tiny microfibers that make your brows look fuller. This is something I need for sure! Coola ER Radical Recovery After-Sun Lotion- This is made with aloe and is for slathering on after spending too much time in the sun. I used this over the weekend while camping and found it very refreshing although not super moisturizing. 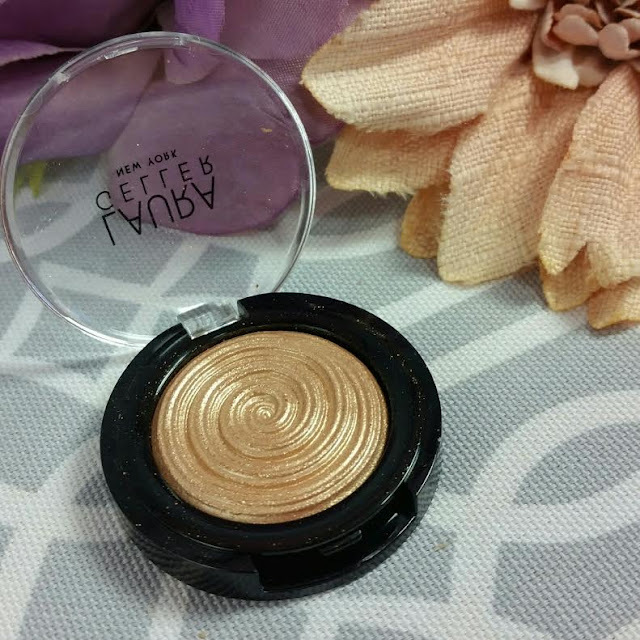 Laura Geller Baked Gelato Swirl Illuminator in Gilded Honey- This is gorgeous! It applies like a sheer powder but feels like a cream and can be used all over the face. It's not super sparkly but it definitely gives a glow to the skin. Maybe my new favorite thing! Avene Thermal Spring Water- This is a water spray. It's mostly a gimmick in my mind because spraying water on your skin and letting it air dry is actually more drying than just wiping it off. If you're curious, look it up- it's science! So, if you already have this and you want to make the most of it, I suggest spraying and then immediately applying a moisturizer. 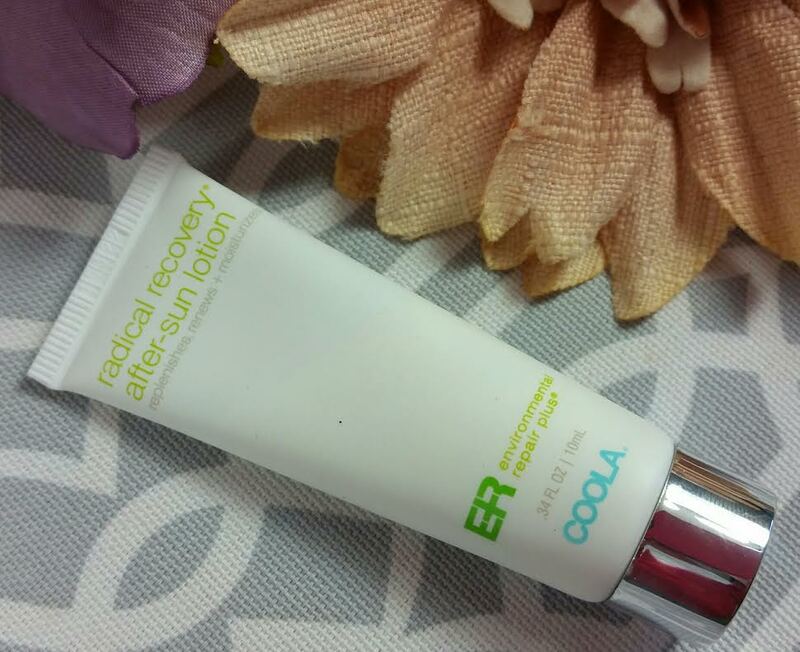 The moisturizer can help lock in the water and make the most of it's hydration before it evaporates. 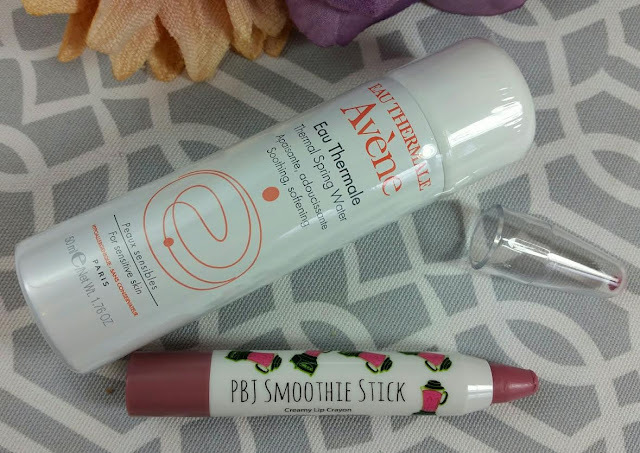 The Beauty Crop PBJ Smoothie Stick in Raisin the Roof- This arrived melted into the lid which would normally be a bummer. This is 80's bubblegum pink and nothing I would wear in public so it hit the trash bin pretty quick. It also appears to be made by the same person who does So Susan and Trifle Cosmetics. I wonder why she feels she needs to have three companies making the same products? Wouldn't you want to focus on one company and make the best makeup possible? I don't know. In any case, this was a bust. 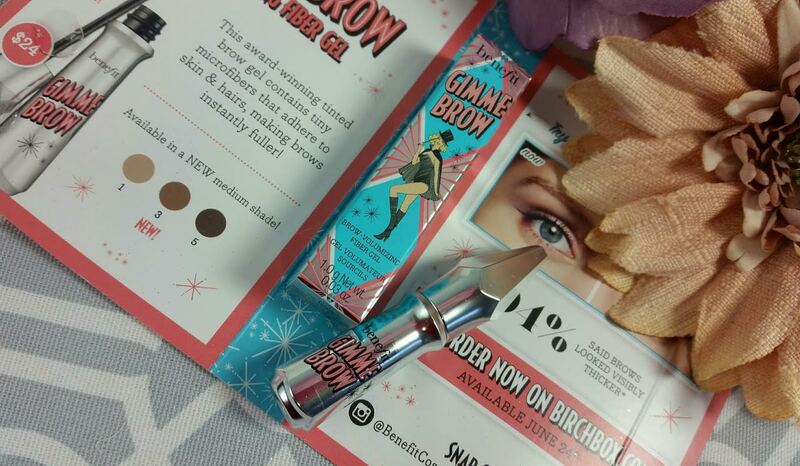 VERDICT: Birchbox is a fun, affordable way to sample new products. It makes a great gift for teen girls or for anyone who has an addiction to finding fun things in the mail. I think if you're a true makeup addict, you may like Ipsy more but if you like a combination of skincare, makeup and other more random items, Birchbox is where it's at. Plus, with each review survey you fill out online for the products in your box, you'll get points to spend in their shop. Just recently Birchbox announced changes to it's points program. You no longer have to wait until you hit 100 points to spend your ten dollars. Now you can spend any amount of points whenever you want. The caveat is that your points expire after six months. I think it used to be a year. If you would like to sign up for Birchbox, you can do that here. Subscribe by 6/25 and receive a FREE Pixi by Petra Palette! Use Code PIXIPALETTE. This looks like it was a really good box, lots of things I'd actually use. Fingers crossed that your next box has all the things you love!